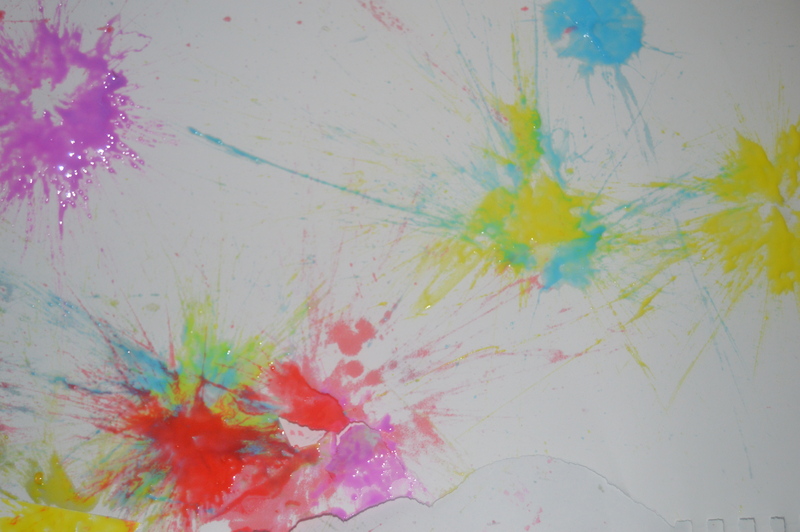 I’m going to start trying to paint with paint balls again. That way I can better my aim and make art while having fun shooting stuff!! Yay! !